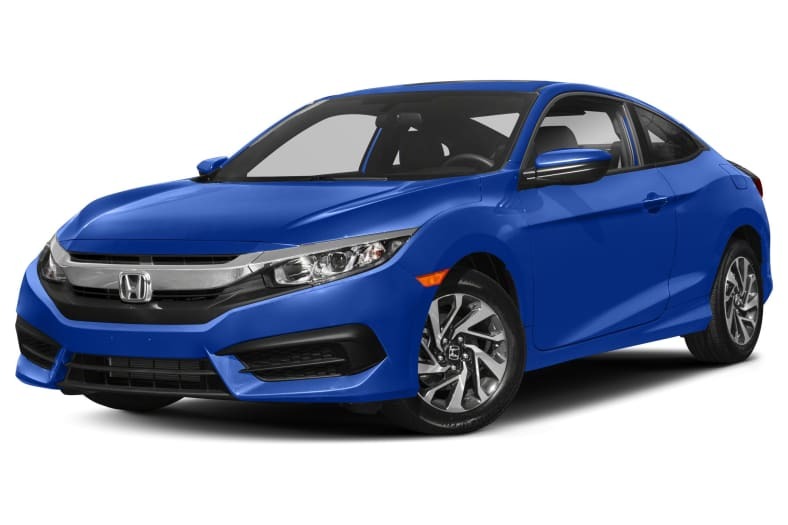 In the upscale models, the compact Civic feels more like a premium car than an economy car. The sedan, especially, is refined and smooth-riding. It's a calm car, not a sporty or especially quick one, with good handling and easy brakes. The standard 2.0-liter four-cylinder engine makes 158 horsepower, about the same as a Mazda3, but unfortunately it's boring. It comes with either a 6-speed manual transmission that we really like, or a continuously variable transmission (CVT) that isn't new, doesn't have paddle shifters and is even more boring than the engine. That mostly puts the job to the other engine, a 1.5-liter turbo making 174 horsepower. It's a revelation, not only quicker and more responsive than the non-turbo 2.0, but with a better CVT. It gets nearly the same fuel mileage as the 2.0, which with the CVT is EPA-rated at 35 mpg Combined miles per gallon (only 31 mpg with the manual).